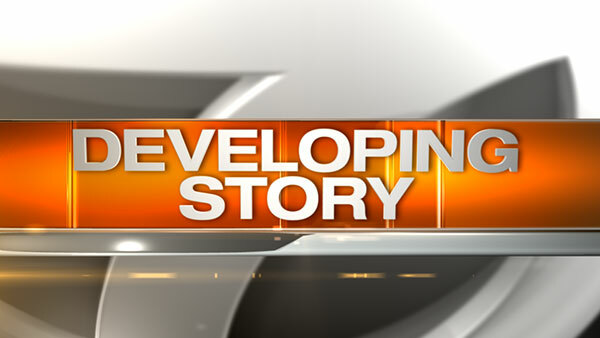 MORTON GROVE, Ill. (WLS) -- A water boil order is in effect for Morton Grove and Golf residents who live west of the North Branch of the Chicago River, village officials said. The village experienced a "mechanical failure" resulting in loss of water pressure Saturday morning, officials said. Water should be brought to a rolling boil for 5 minutes prior to drinking. Officials said the order is in effect until Wednesday, Dec. 9.